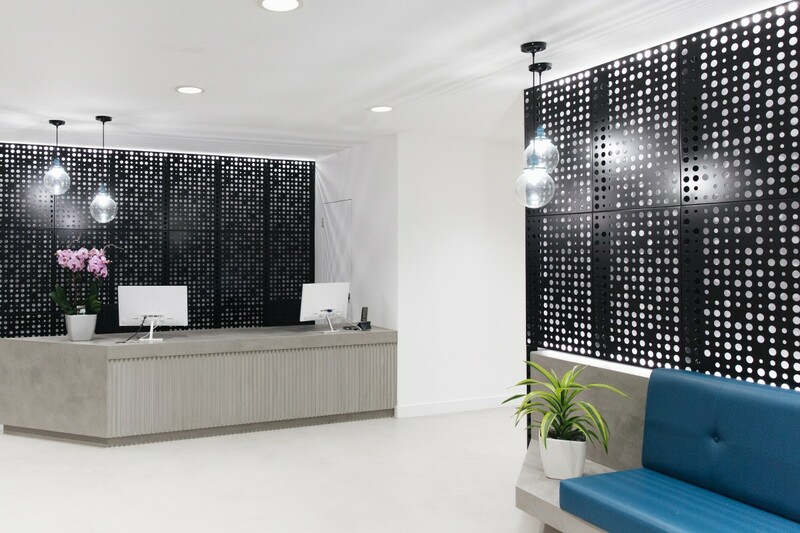 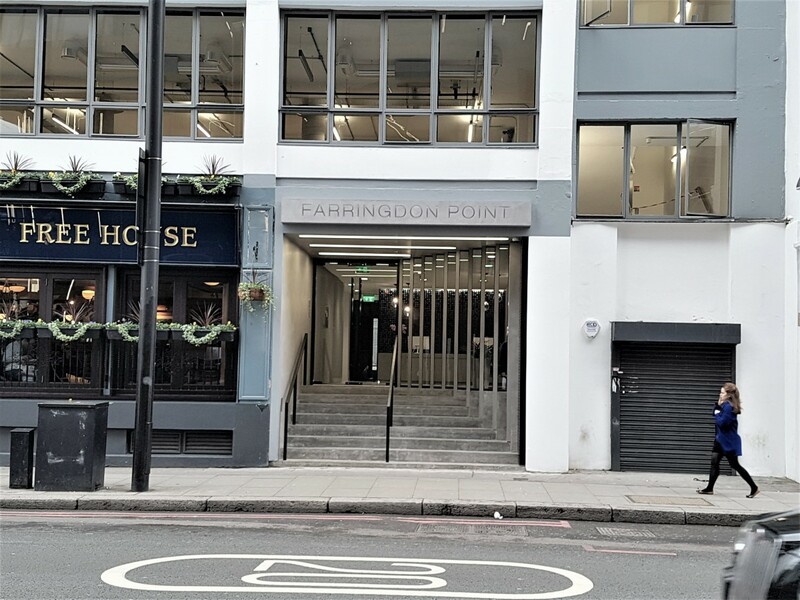 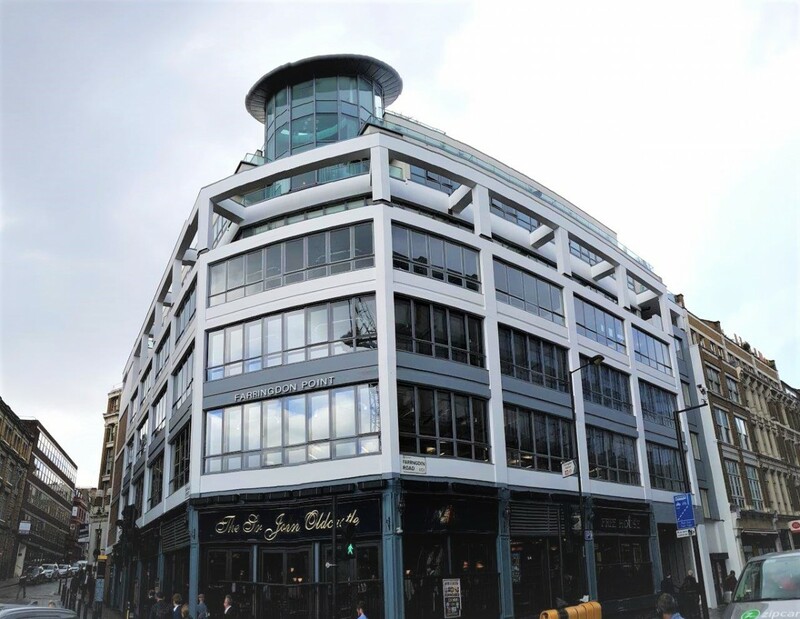 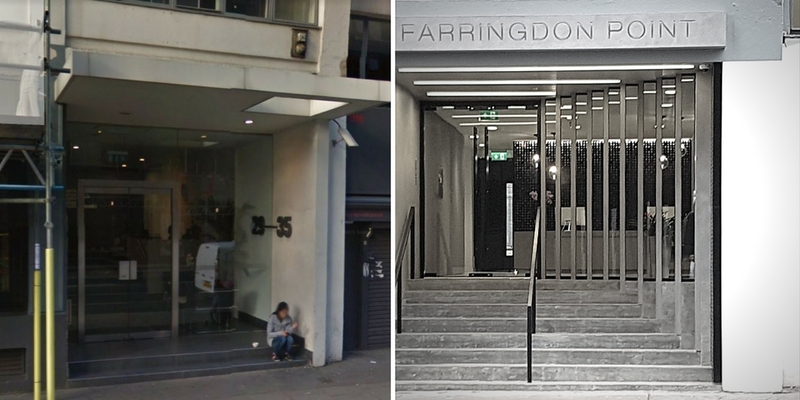 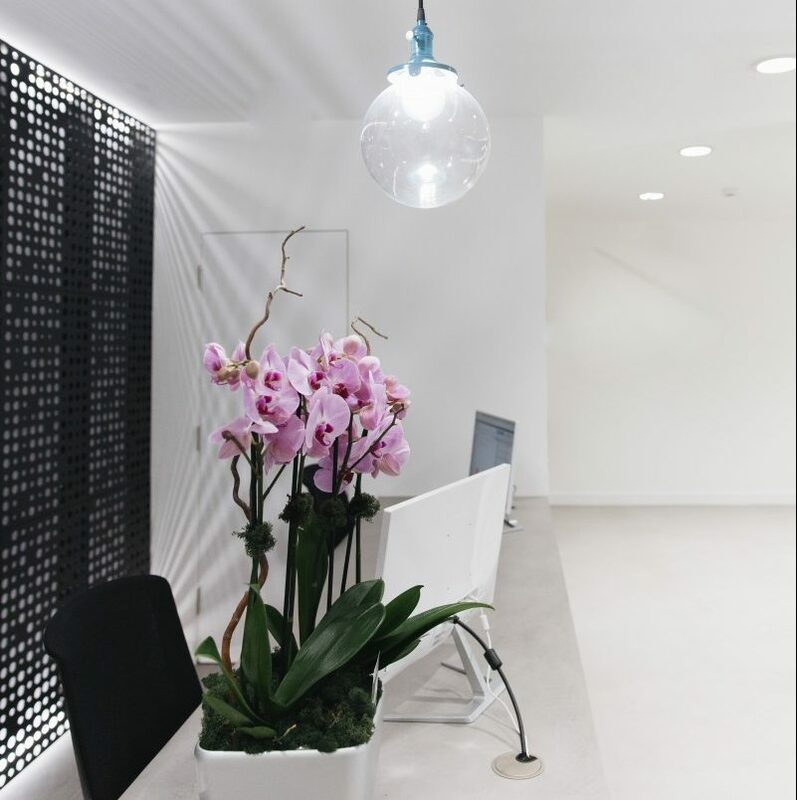 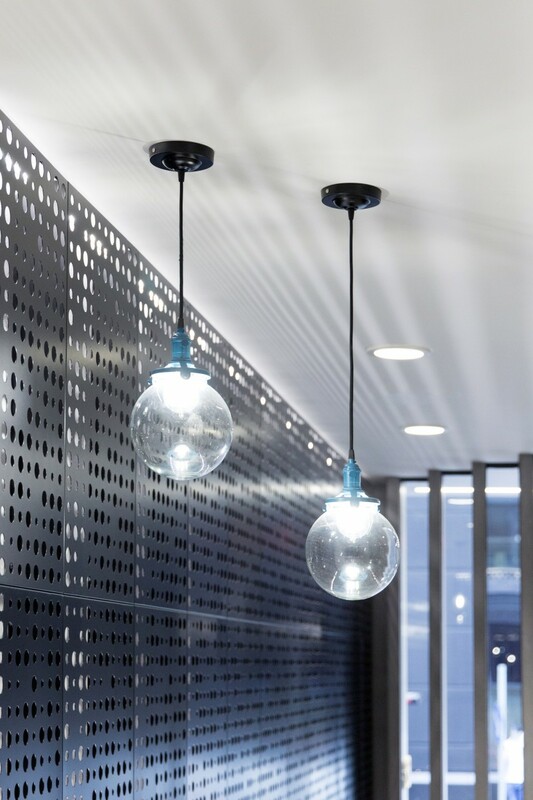 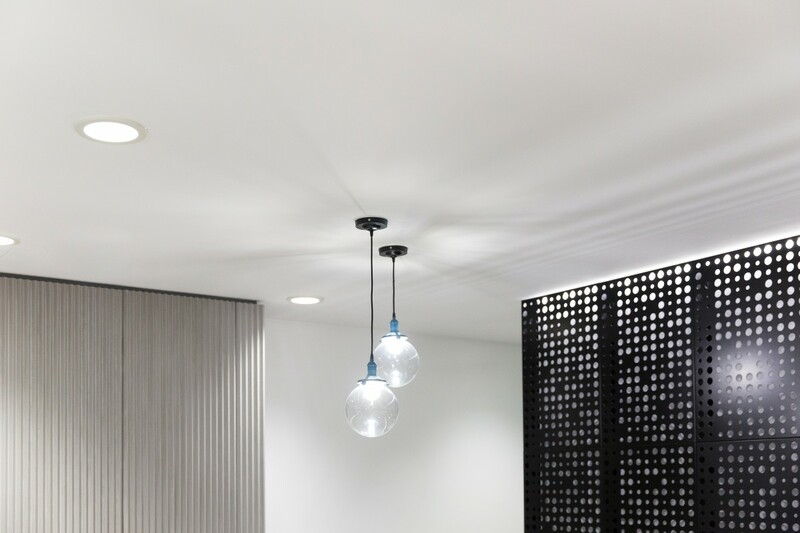 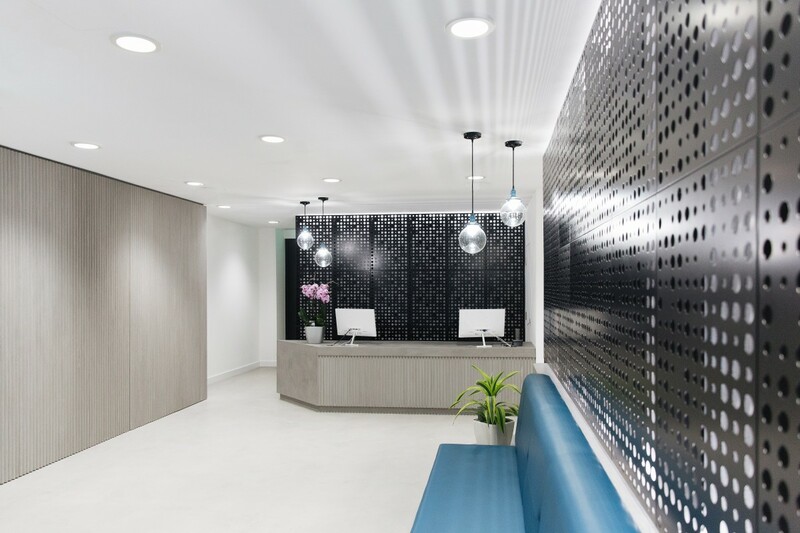 A stunning design, transforming the entrance of the prestigious Farringdon Point building and complimenting the recently fitted out office areas. 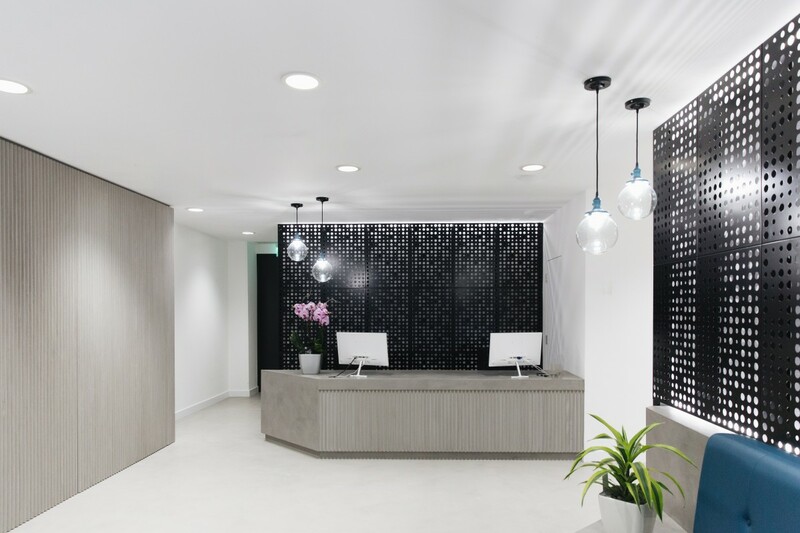 The overall finish and outstanding attention to detail by Thirdway Interiors provides a visual masterpiece! 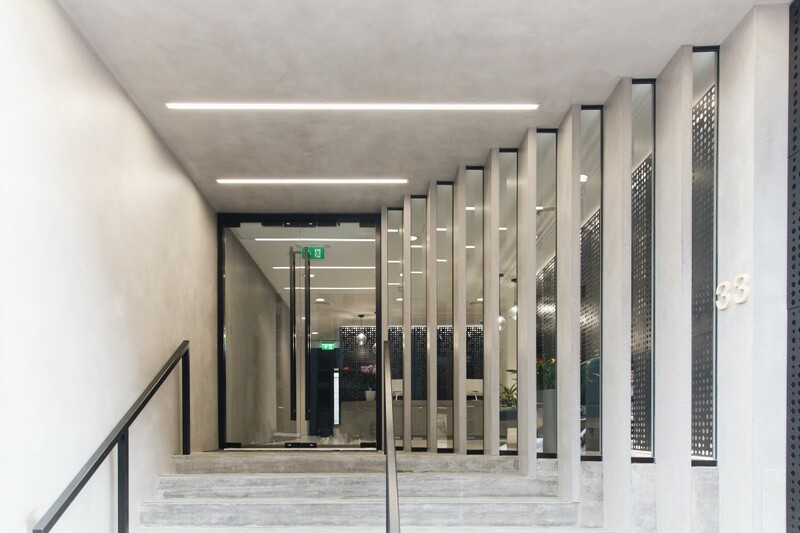 The initial challenge was to provide a creative design that complimented the architectural concept whilst remaining functional and providing a well-lit, ventilated and heated area. 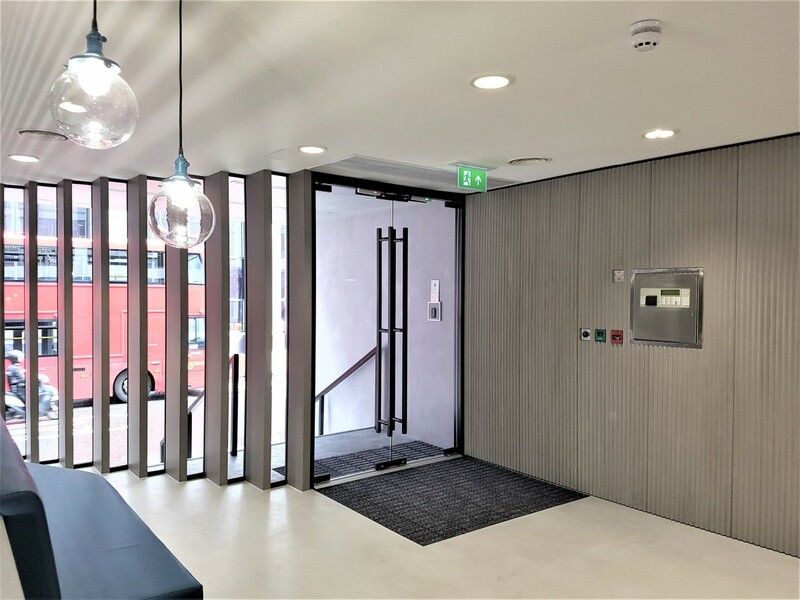 As the saying goes, ‘You can only make one first impression’ which means the aesthetics were absolutely crucial to provide a fitting entrance to this landmark location. 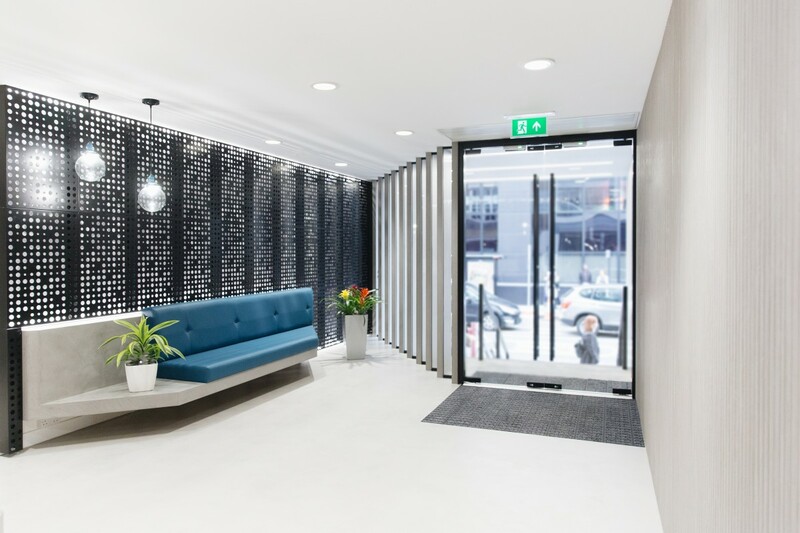 By liaising closely with Thirdway design team, we drew up designs for the area including all services that could be fitted in conjunction with the existing building. 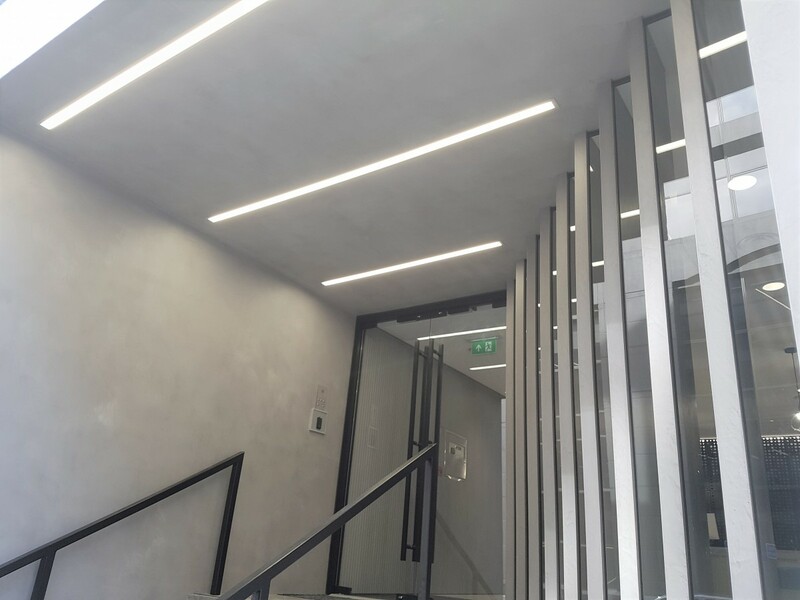 All works were completed on time and within budget, minimizing the impact to the building and giving a final result that was both functional and aesthetically pleasing whilst retaining the original character.